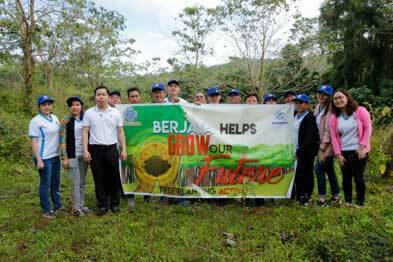 BERJAYA PHILIPPINES HELPS GROW OUR FUTURE – Berjaya Philippines Inc.
B erjaya Philippines joined in Haribon Foundation’s Forests for Life Program by joining the Buhay Punlaan Native Tree Nursery activities in Lumban, Laguna last January 31, 2019. The participants helped in soil bagging, root pruning and transplanting of wildings like Pili, Bitaog, Lanete, Poas, and Kamagong – all native trees in the country. Native trees are more adaptive to the forest being restored and have a greater chance of survival. With Haribon’s solid reputation and commitment to environmental conservation, Berjaya Philippines have chosen them to be a partner to carry out its Corporate Social Responsibility of caring for the environment. Officers and staff of Philippine Gaming Management Corporation (PGMC) and Perdana Hotel Philippines Inc. (Berjaya Makati Hotel) joined Berjaya Philippines Executive Director Tan Eng Hwa during the activities. 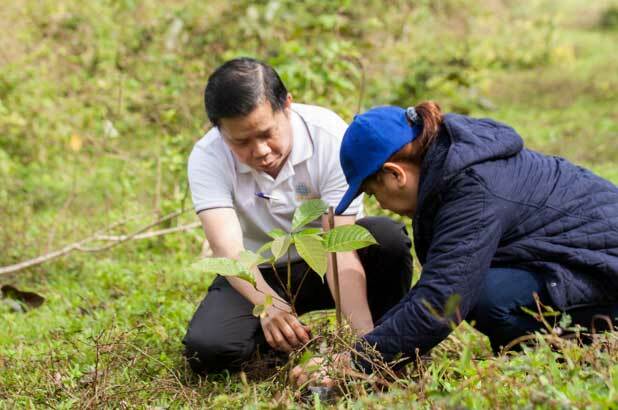 Berjaya Philippines Executive Director Tan Eng Hwa planted a Pili (Canarium Ovatum) sapling in Lumban, Laguna as a way of promoting the importance of planting trees for environmental conservation. 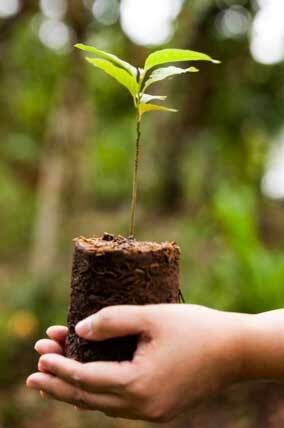 The tree planting and nursery activities are just one of the many campaigns lined up by Berjaya Philippines to promote environmental consciousness in an effort to mitigate climate change.